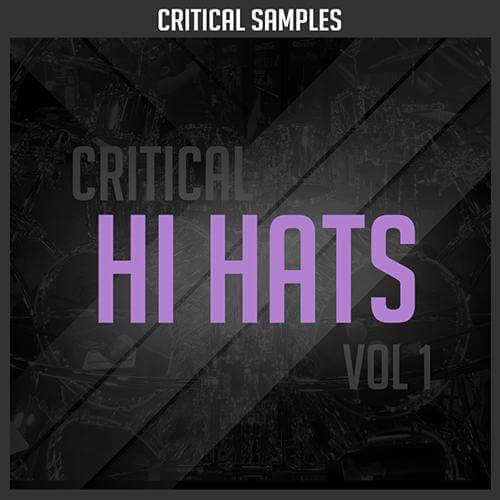 ‘Critical Hi Hats Vol 1’ is designed for the modern electronic music producer. This pack contains 122 high resolution, Hi-Hats for any genre in the electronic music field. We labeled each sample with “”Bright””, “”Dirty””, “”Mud”” & “”Closed””, “”Open”” to give you a clear view of the sound it contains. These hi-hat samples are designed to add a professional edge to your music and are extremely easy to place in the mix. if your tired of the same samples reused from you stock sounds give critical Hi Hats Vol 1 a try we will not disappoint you.